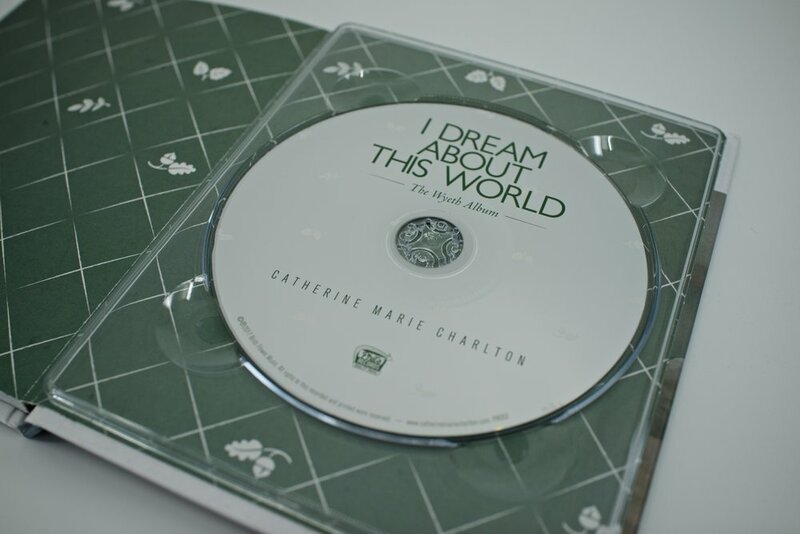 Jordan teamed with neo-classical pianist Catherine Marie Charlton to bring her epic concept album I Dream About This World: The Wyeth Album to life. 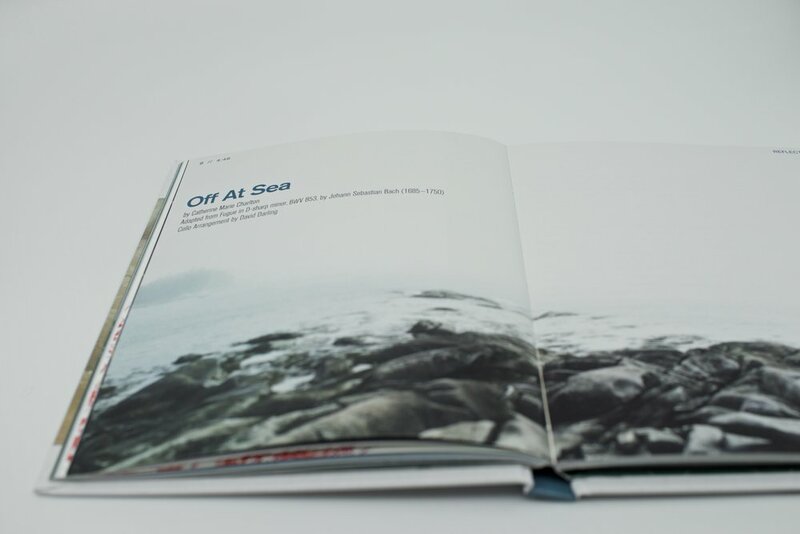 Jordan art directed the project and designed two physical editions and a bespoke 88-page companion book. The companion book — like the music it accompanies — found its primary inspiration in the natural realism of Andrew Wyeth's works. From this framework, Jordan and Charlton explored the balance of Wyeth's œvre with the contemporary, ambient elements of Charlton's compositions to craft a uniquely modern homage to this audio-visual marriage. 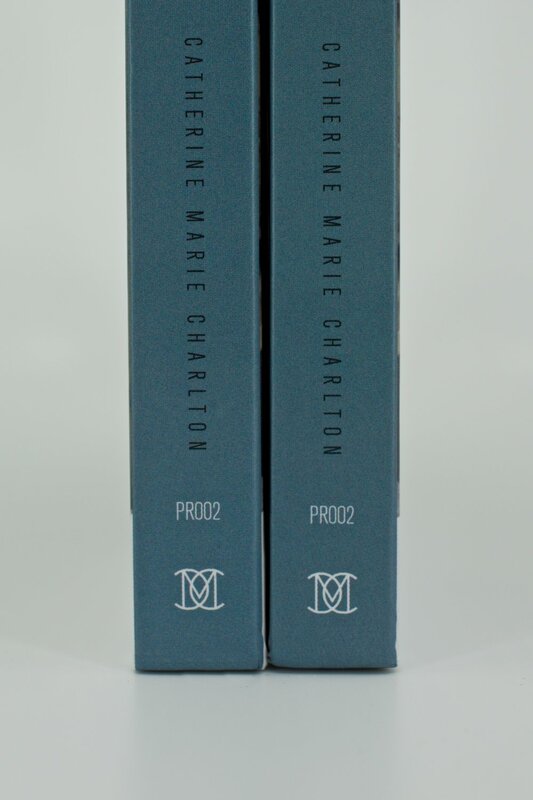 The book is highlighted by Charlton's original photography, extensive liner notes by Charlton and co-writer Catherine Quillman, as well as selected works of N. C. Wyeth, Andrew Wyeth, and Jamie Wyeth. Available at select record stores, museums, and online retailers. Also available in digital format.